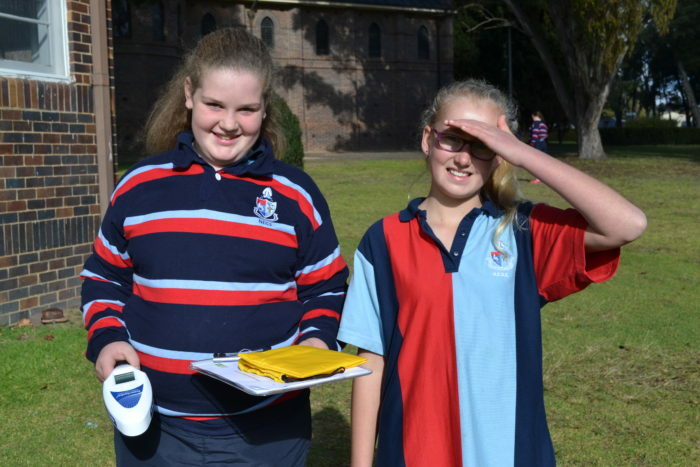 NEGS was fortunate to have a visit from the UNE Discovery Voyager during the month of May. 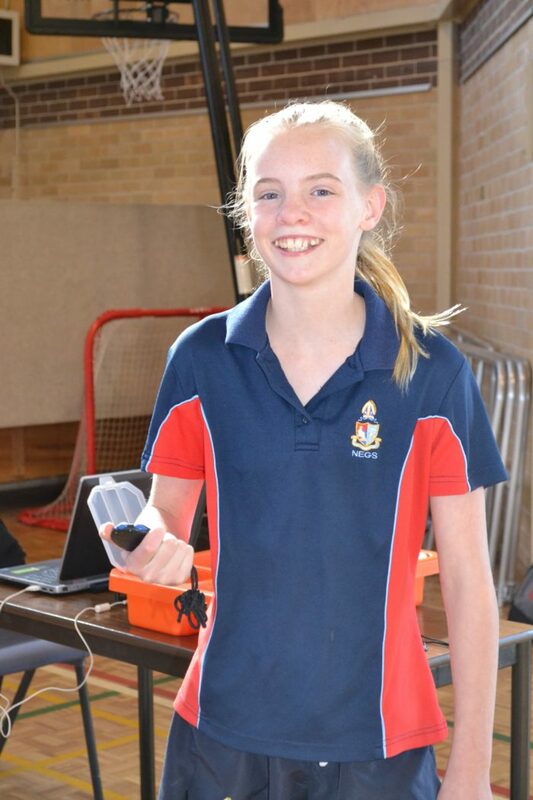 This was an excellent opportunity for student to get hands on experience with engaging STEM activities. 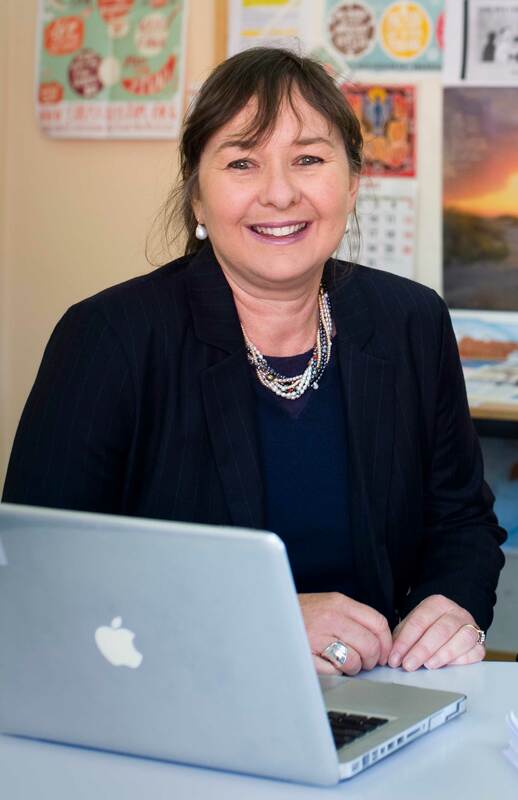 With STEM (Science, Technology, Engineering and Maths) employment opportunities on the rise and employers now using the terminology of ‘STEM competent graduates’ it is essential that students are encouraged in this area. 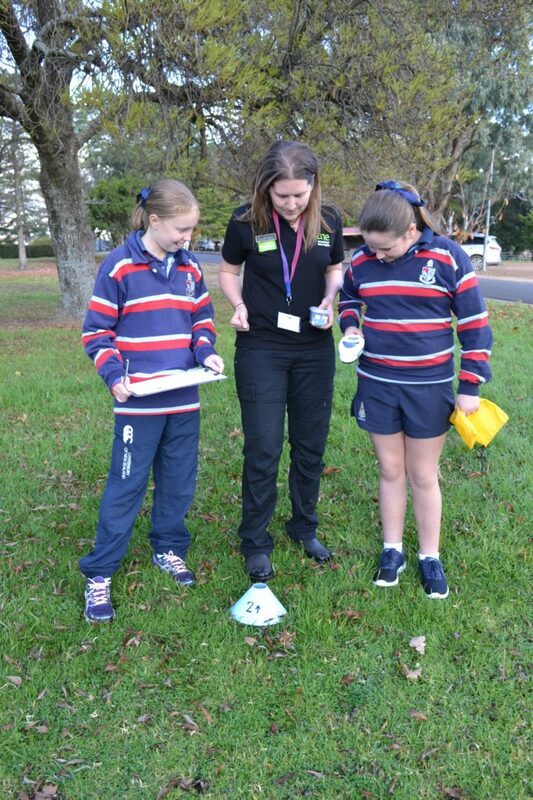 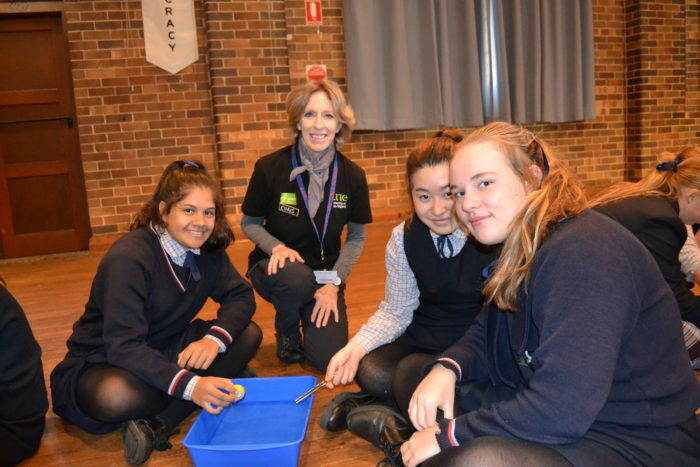 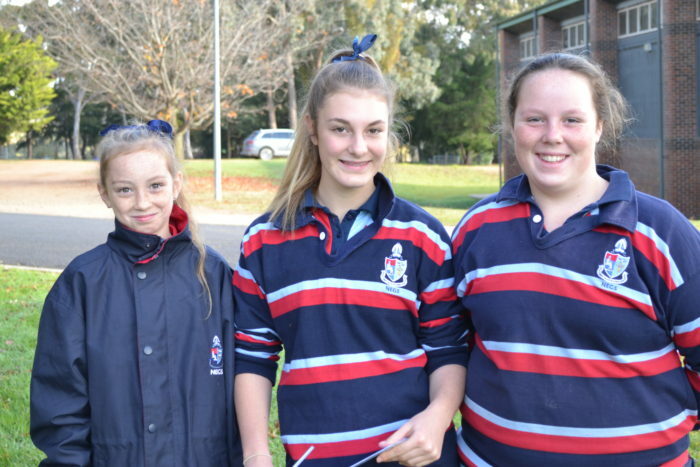 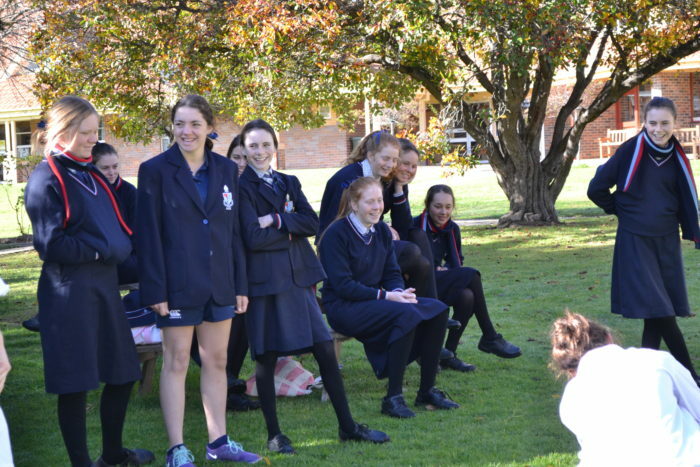 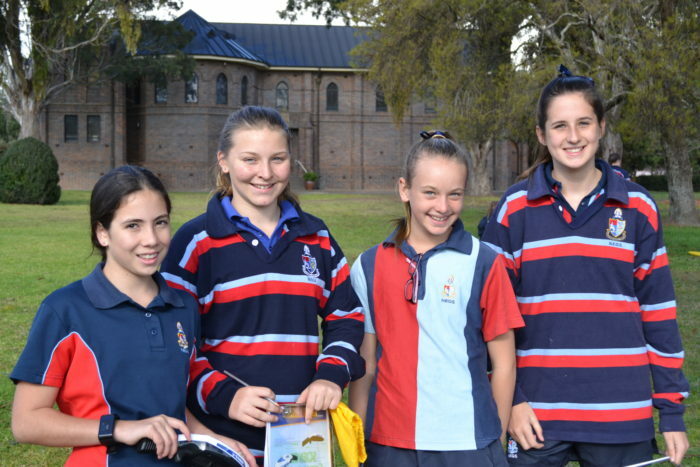 Through the UNE discovery Voyager program students were engaged and inspired to build on their natural curiosity and existing knowledge of the environment to refine their problem solving skills in a real world context. 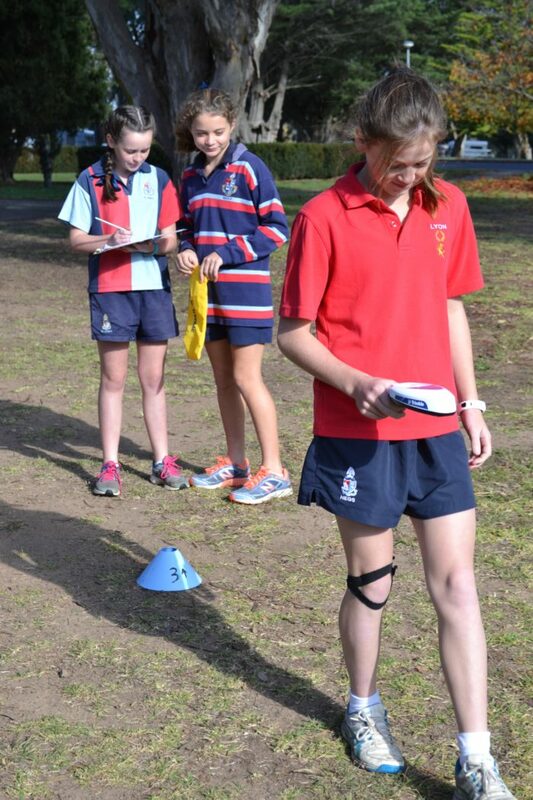 They were given real life scenarios and encouraged to draw on their expertise in STEM to solve the problem at hand. 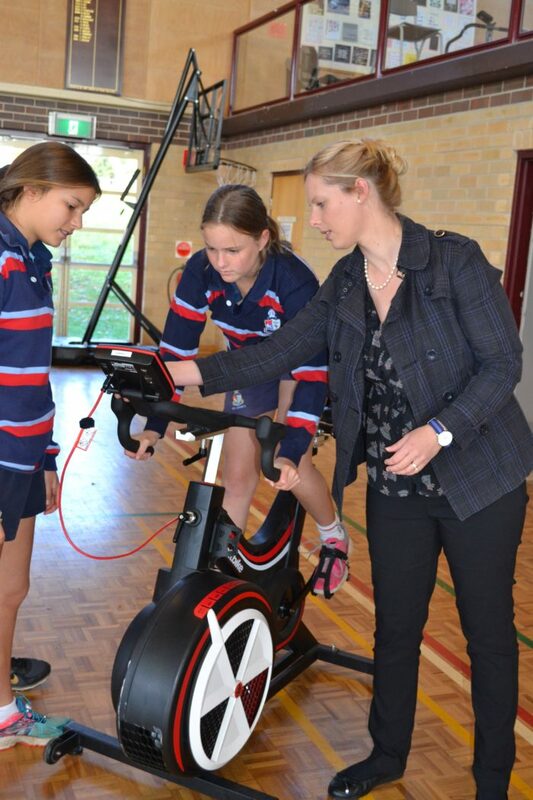 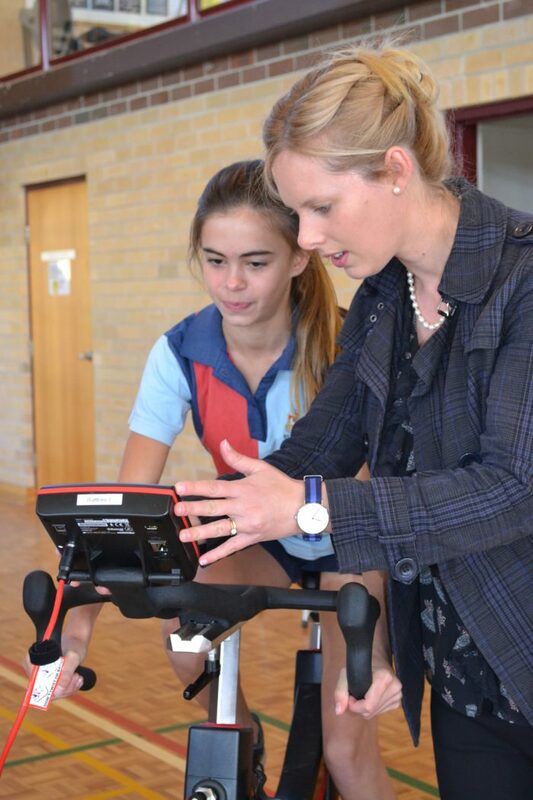 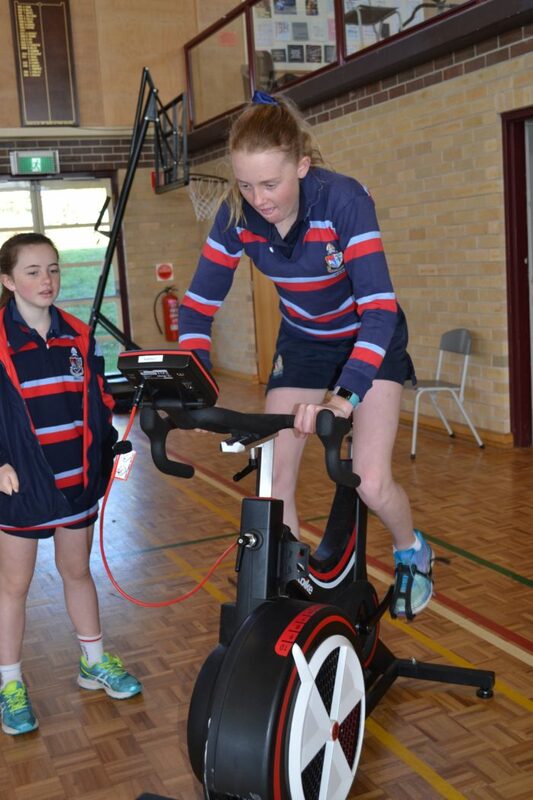 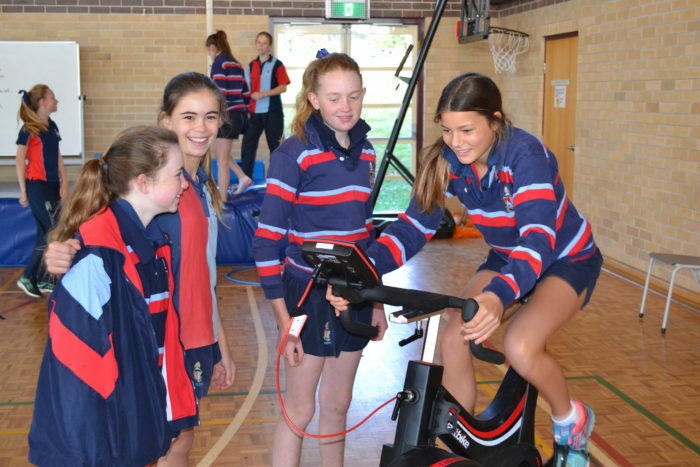 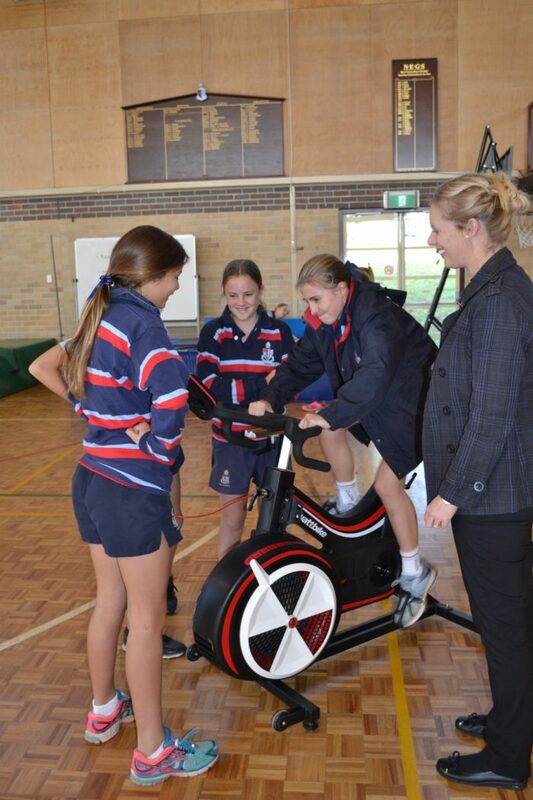 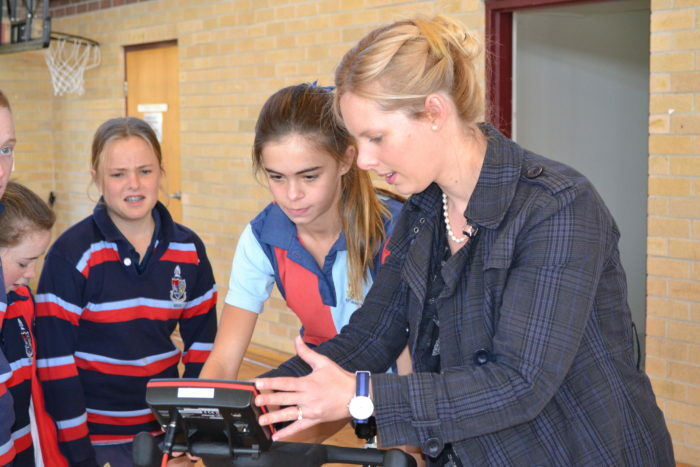 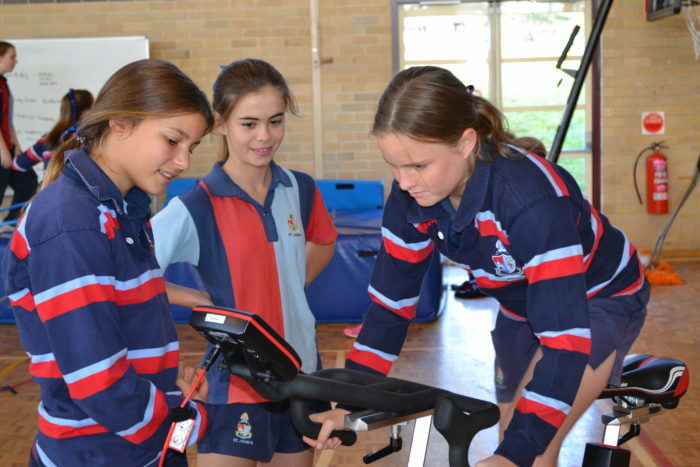 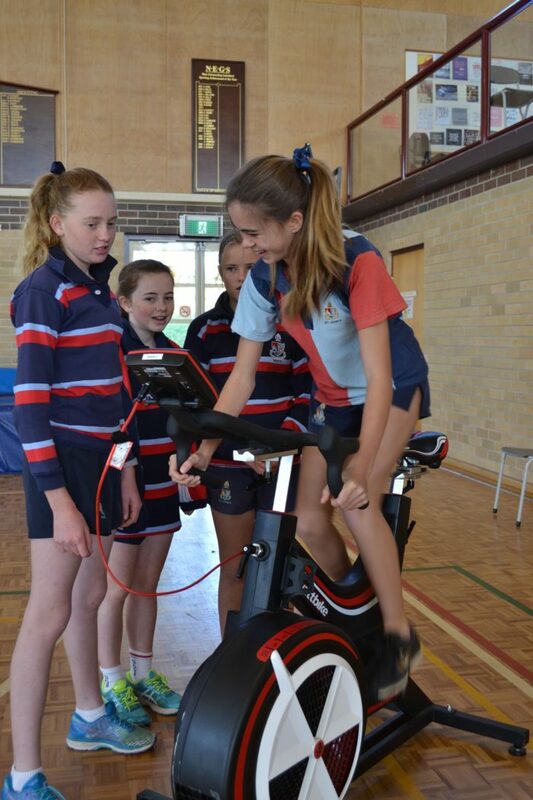 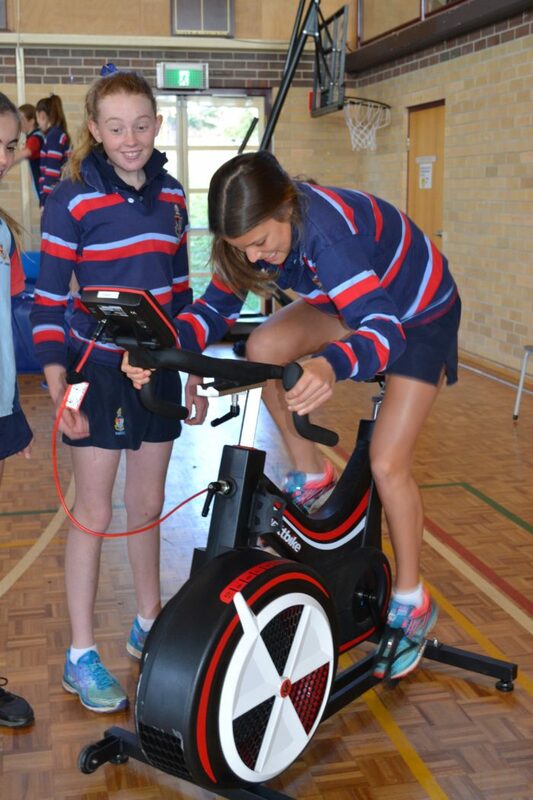 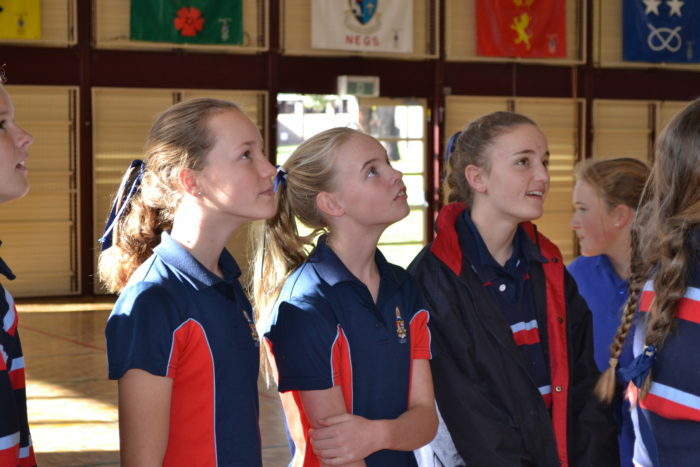 All students from year 7 – 10 participated in these sessions. 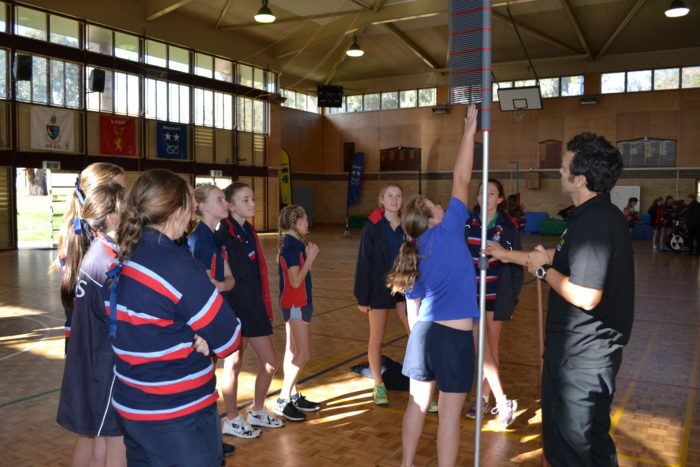 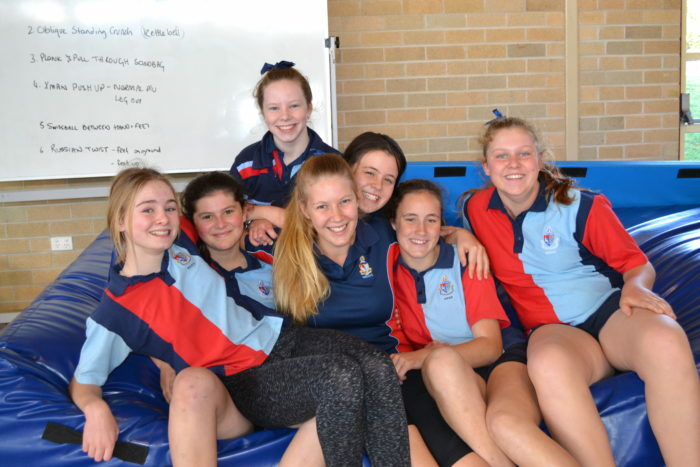 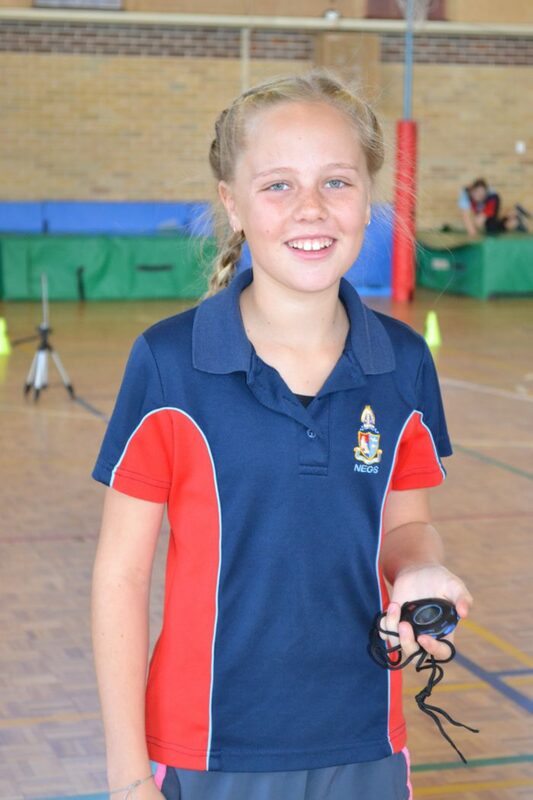 Years 7, 8 and 10 participated in the Dynamic Bodies session in which they investigated their own bodies to find a link between leg length, jump height and sprint speed. 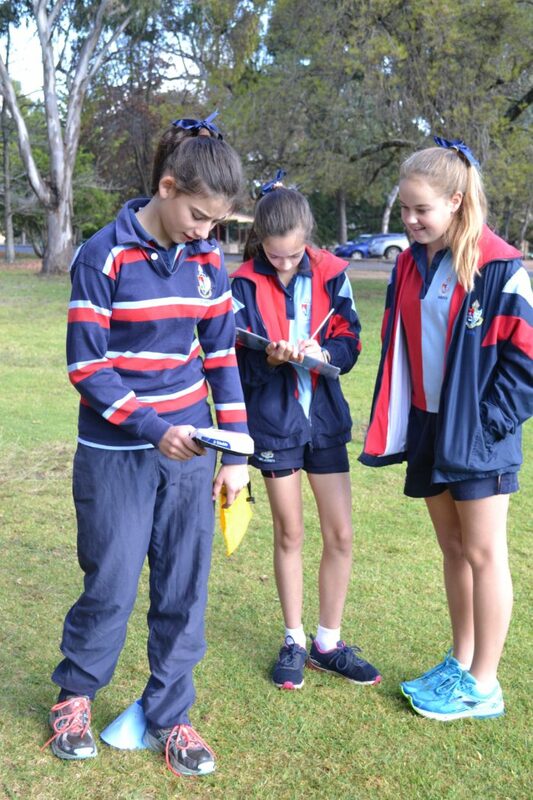 Students made measurements, collected data, and performed analysis to help them see how cause and affect is present in every step they take! 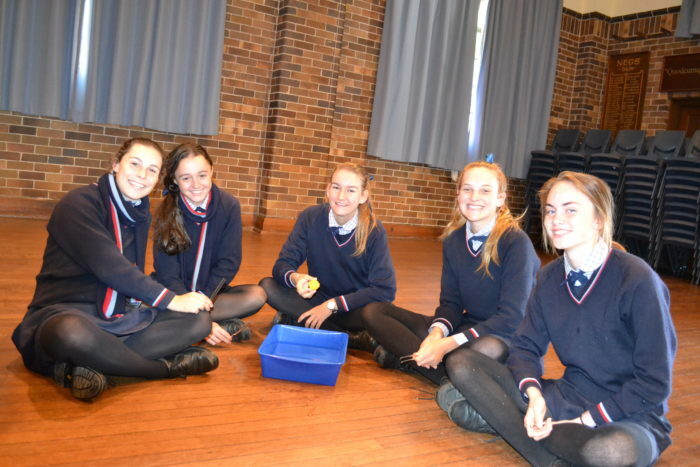 Year 7, 8 and 9 were inspired by the marvels of molecules in the curious chemical show. 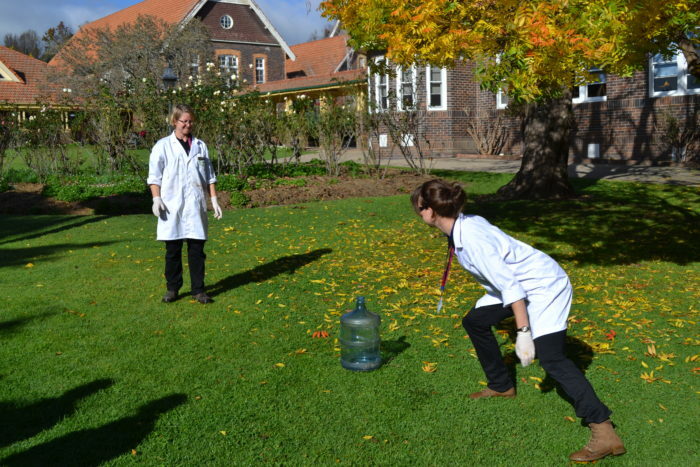 Students were able to see reactions unfold before their very eyes and use their observations to deduce what reactants and products were present, as well as the type of reactions that were occurring. 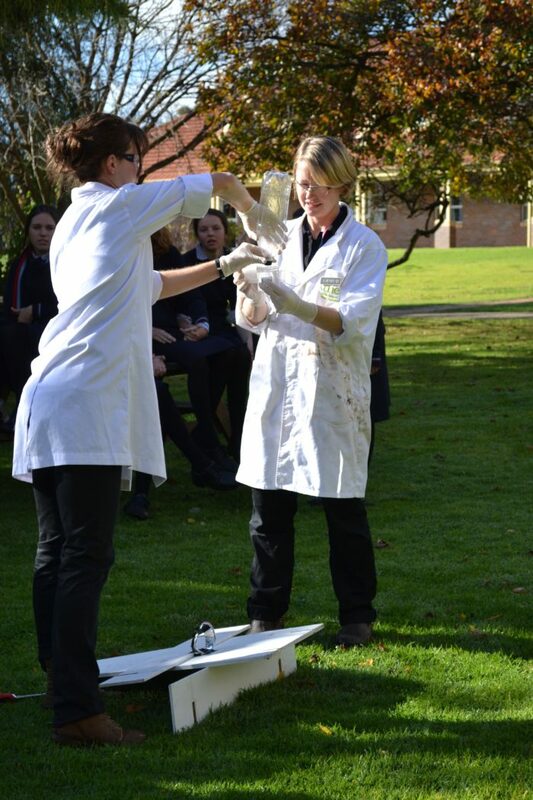 And yes, students actually got to blow something up! 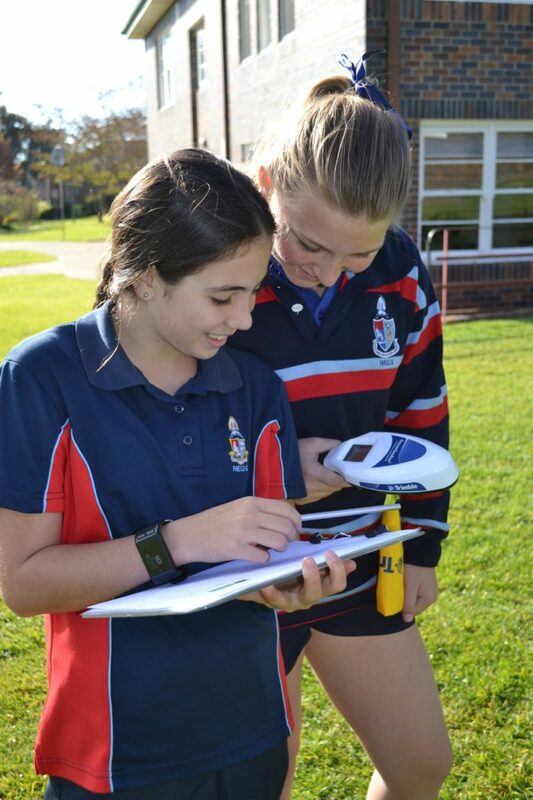 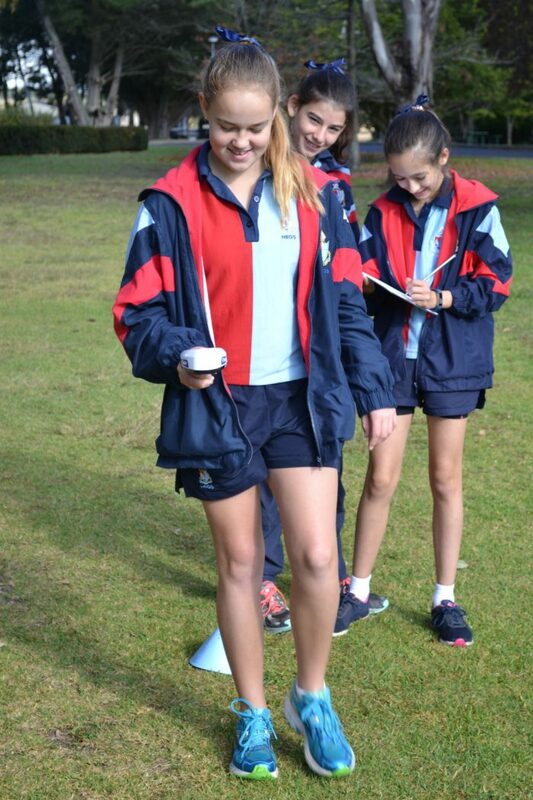 Year 7, 8 and 10 were busy mapping biomass from around the NEGS campus in the precision agriculture session. 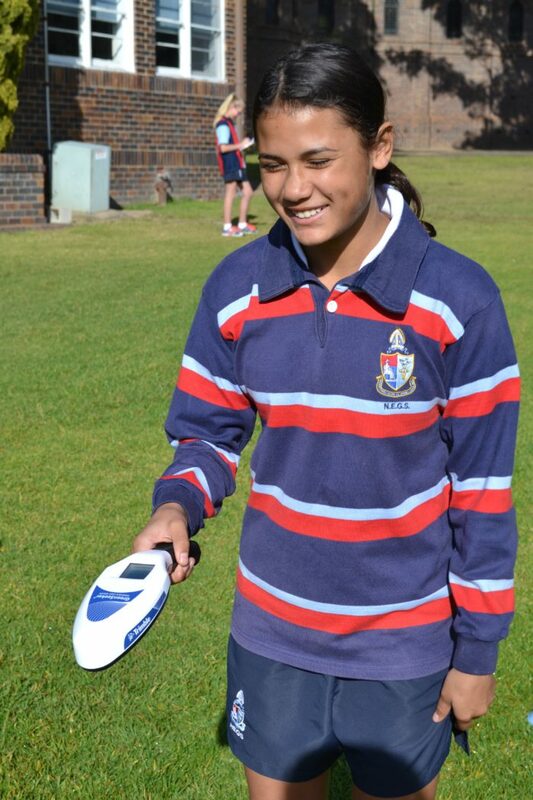 Students were able to make the most of modern technological advances in using sensors that were able to accurately and easily measure the biomass as they passed over the ground. 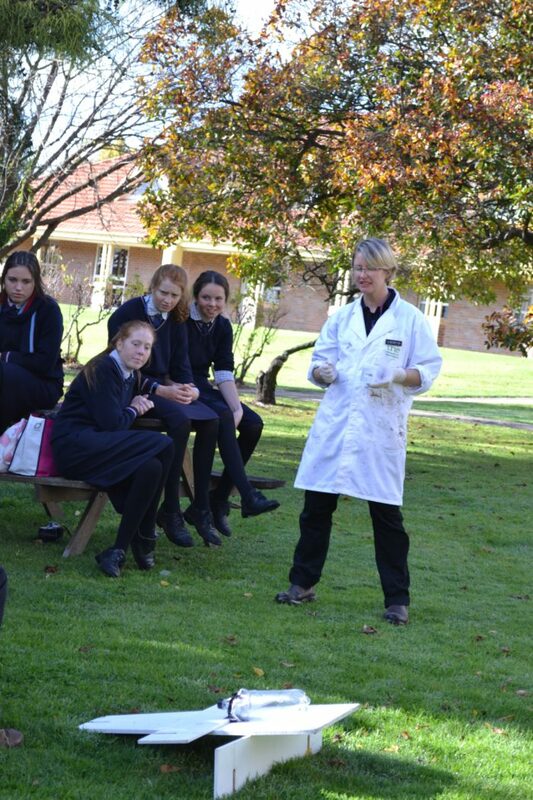 Students were also encouraged to ponder the factors that influence the variation in plant biomass between geographic locations, and understand the link between healthy soils, plant growth and animal production. 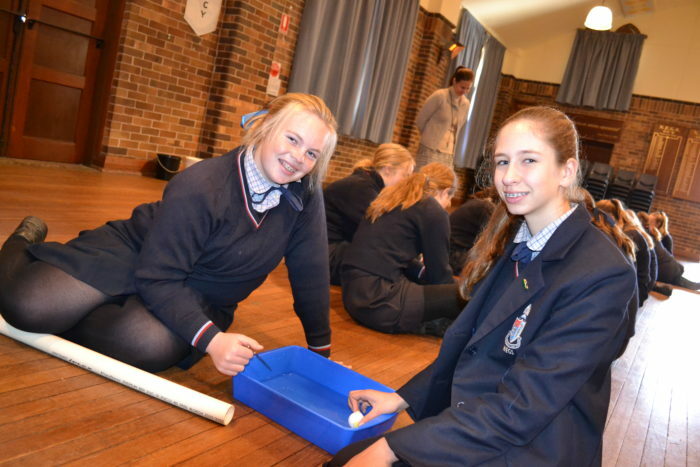 Years 7, 8, and 9 took on the role of detectives in the physics of sound session by investigating why shooters lose hearing in one ear more than the other ear with nothing more than a tuning fork, water and a ping pong ball for their investigation. 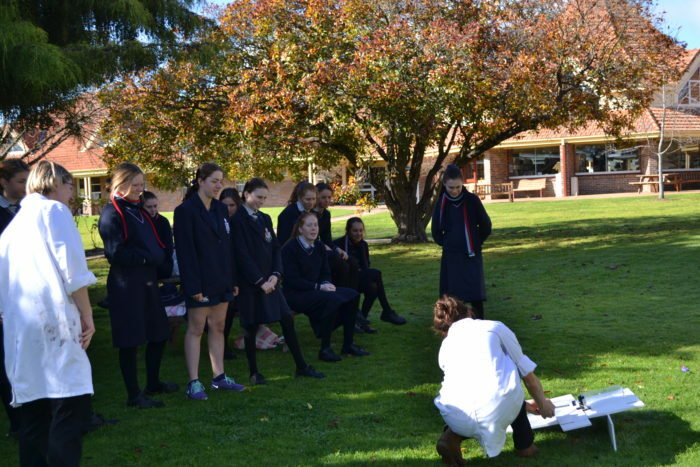 There was also time for some beautiful music making on massive panpipes and some interesting conducting from some of our more musically talented students. 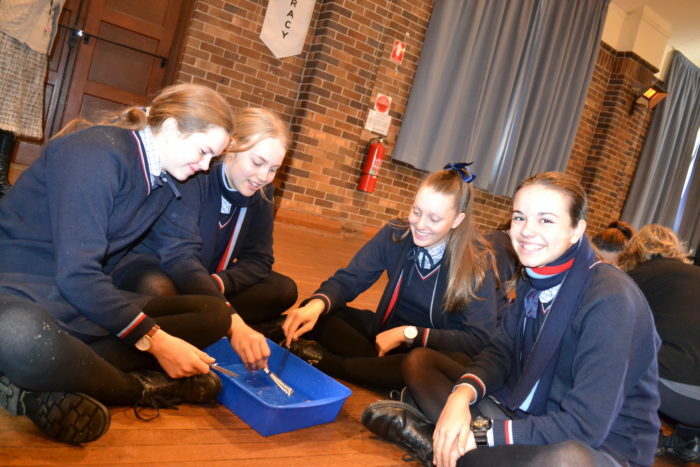 By the end of the sessions students were able to appreciate how the physics of waves affect their world all the time. 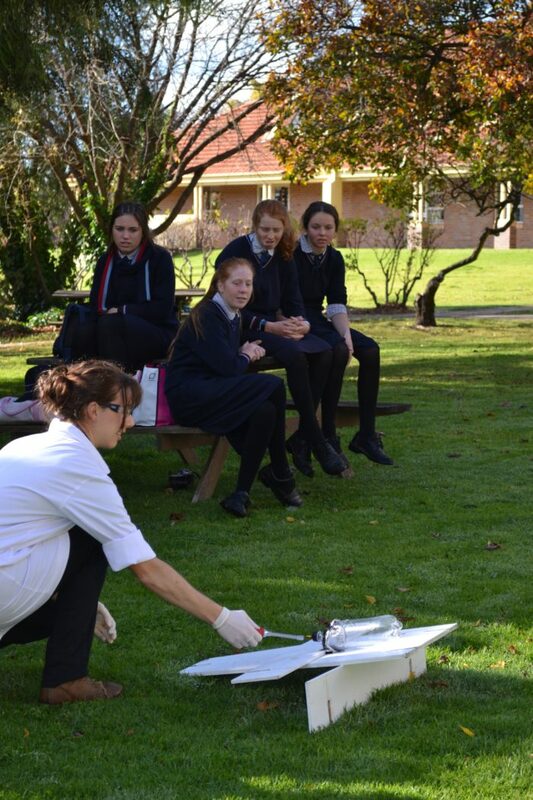 Thank you to Mrs Kate Fittler for organising this excellent opportunity for our students.